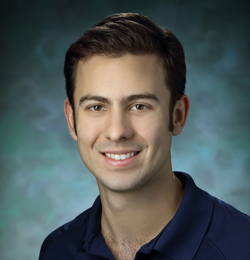 Kevin graduated from the University of Maryland in 2010 with a Bachelor’s degree in Kinesiological Science and received his Doctor of Physical Therapy degree from George Washington University in 2013. He is a board certified Sports Clinical Specialist by the American Physical Therapy Association and a Certified Strength and Conditioning Specialist by the National Strength and Condition Association. Kevin has worked with a variety of patient populations, ranging from high school, collegiate, and professional athletes to patients with spinal cord and traumatic brain injuries. He uses a combination of manual therapy, functional exercise, and patient education to empower his patients, giving them the tools to take ownership of their own recovery and health. Kevin treats all orthopedic conditions but especially enjoys working with athletes, runners, and weekend warriors of all ages and abilities.